Every month we take a moment to walk through our homes and review our recent work. With the help of today’s technology you can too! 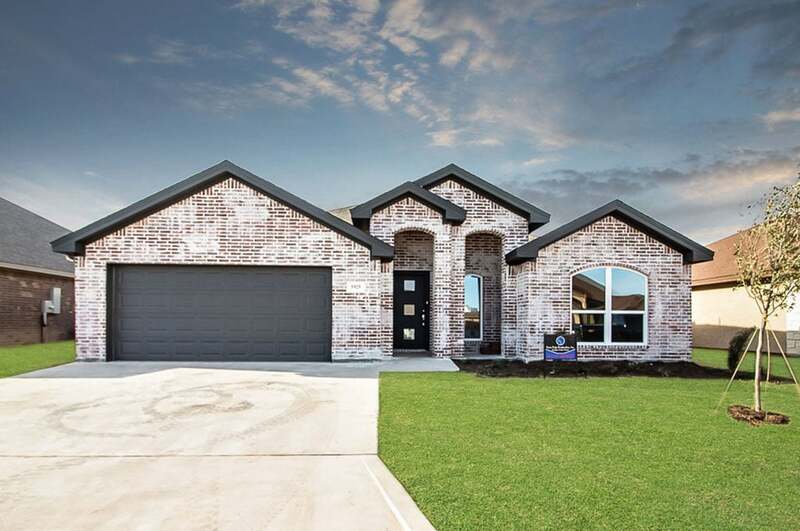 Please click the link to our Featured Home of the Month and be our guest by taking an interactive tour of one of our proud Sierra Vista Construction homes. 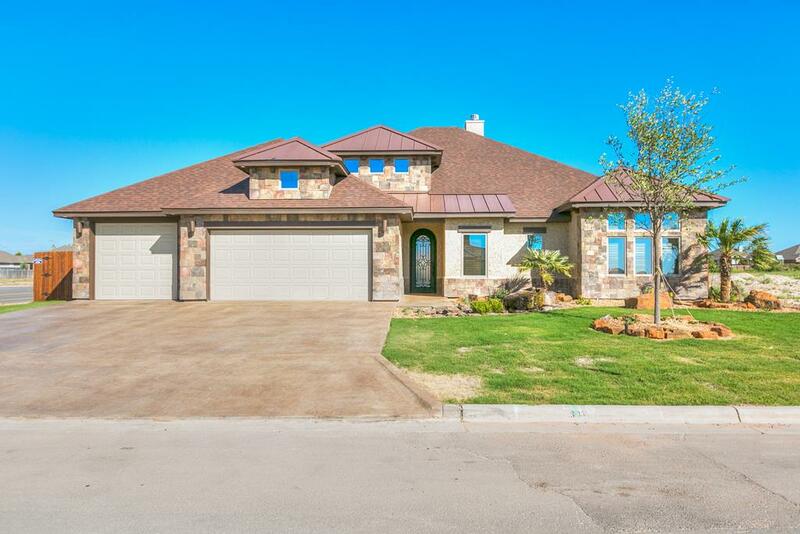 This Bentwood home is open and light with tall ceilings and windows. 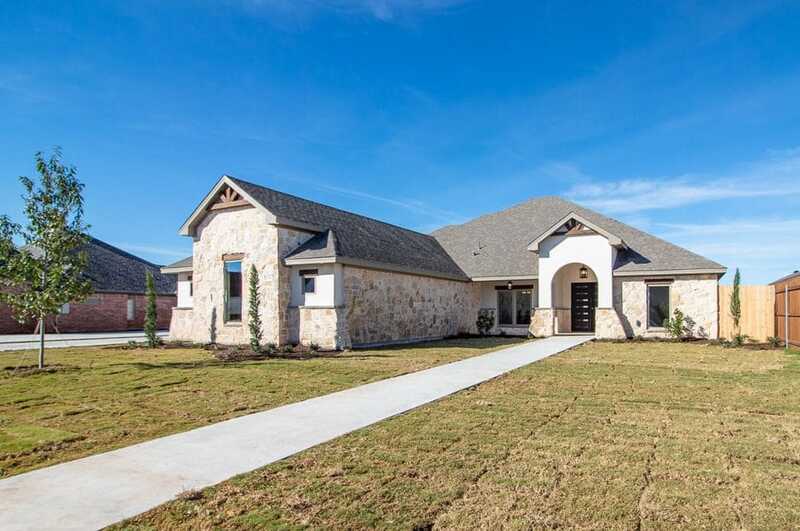 With two living spaces and a gourmet kitchen, there is plenty of room for entertaining. Exposed beams accentuate the vaulted ceiling in the main living room, while the second living space includes a fireplace and wet bar. The master suite is the epitome of luxury, featuring a walk in shower (with three shower heads), a garden tub, and an abundance of closet space. 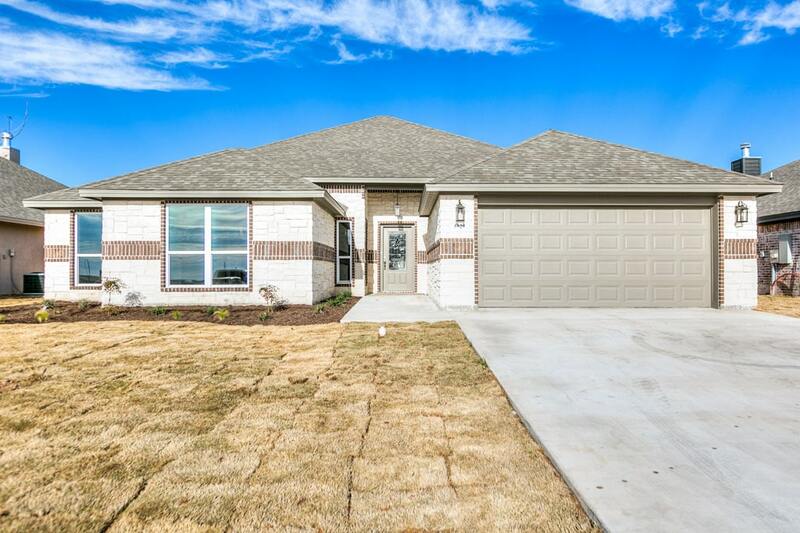 Some features also include:a mudroom (beautiful tile accents) 3 car garage, ceramic wood tile, and granite throughout. Fully landscaped, and privacy fenced. Sierra Vista Construction, Inc. is family owned and operated by Danny, Angie, Austin, and Adriana Aguero. 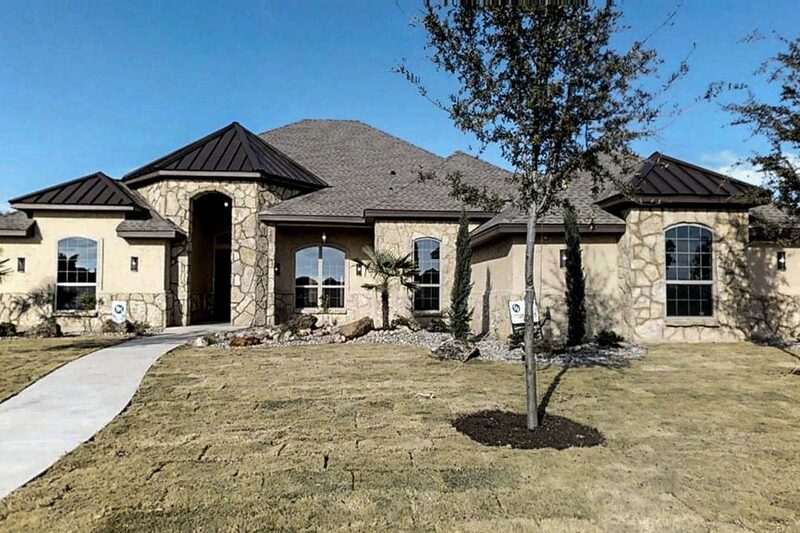 Sierra Vista Construction is a well-established custom home builder that has produced homes throughout the Western and Central Texas regions. 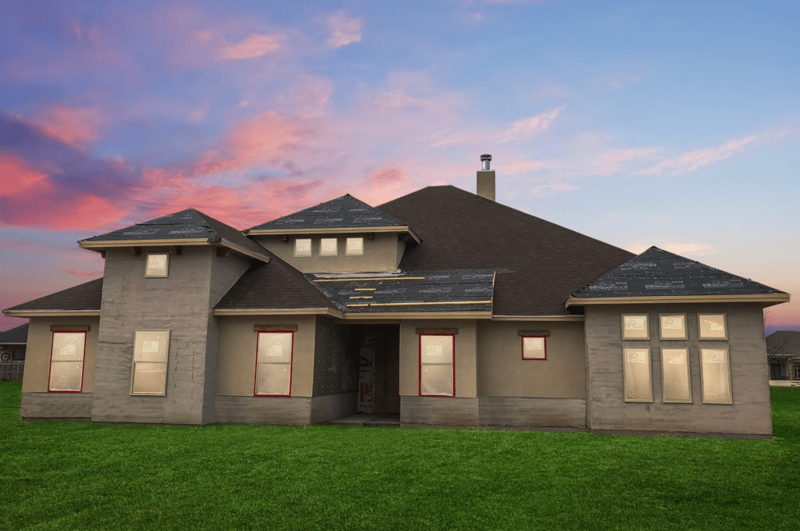 If building a custom home from the ground up sounds a little too daunting for you, we have an assortment of uniquely designed spec homes under construction year around that are available for purchase. 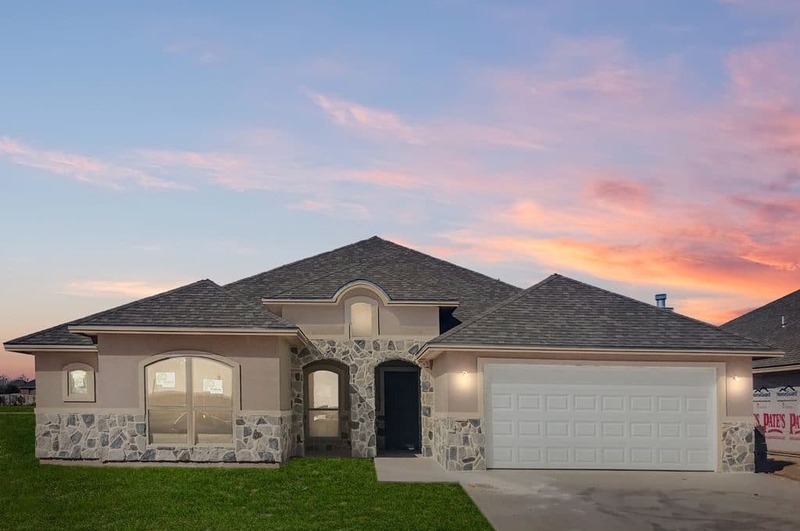 Sierra Vista Construction has been building a reputation as a top tier home builder within San Angelo, TX and the surrounding area since 2002. Our goal is to offer top quality homes that increase the customer’s standard of living, while maintaining an affordable price. We do so by providing the same attention to detail in each and every home built. No matter the size nor the price point, we firmly believe that every customer deserves the best possible house for their budget.